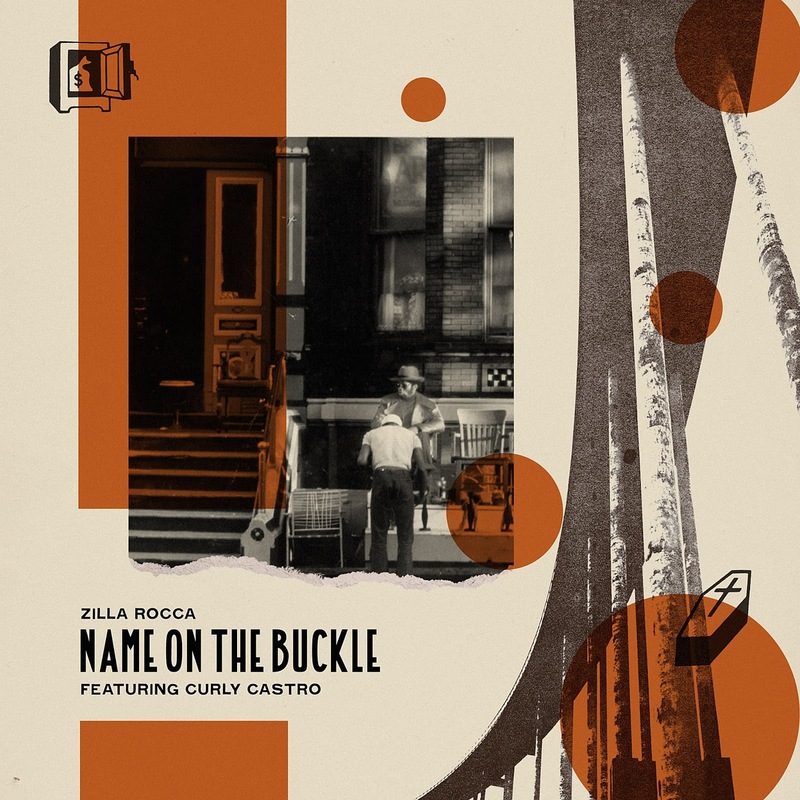 A preview of "Name on the Buckle (ft. Curly Castro)" from Zilla Rocca's forthcoming album Future Former Rapper dropped via Rock the Dub. The track was produced by Starkey and it's the first time the three have linked up since Zilla Rocca and Curly Castro provided vocals over Starkey's Holodeck. Rock the Dub had this to say, "Starkey does what Starkey does: channel integalactic excellence into bassbin-rumbling numbers, washing hypnotic synths atop like its nothing." Check out the track below. The album drops November 9th.